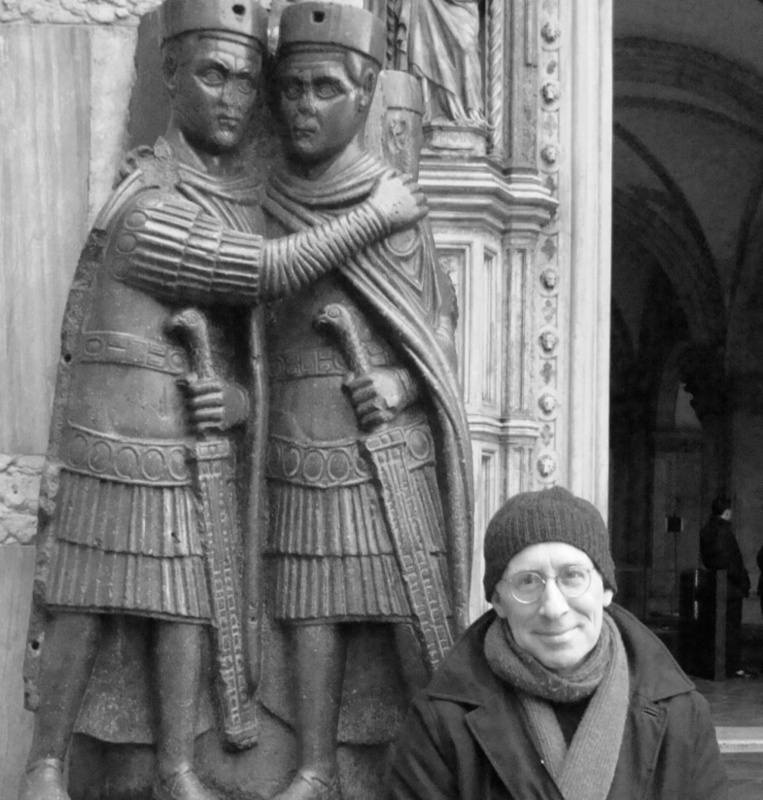 “Kenneth Gross is particularly illuminating about the passionate intensity or violent hunger for being that seems to be the particular characteristic of puppets; it is as though, as the fossilised form of human longing, the puppet longs in turn, vividly and vivaciously, for the life that can never be its own. 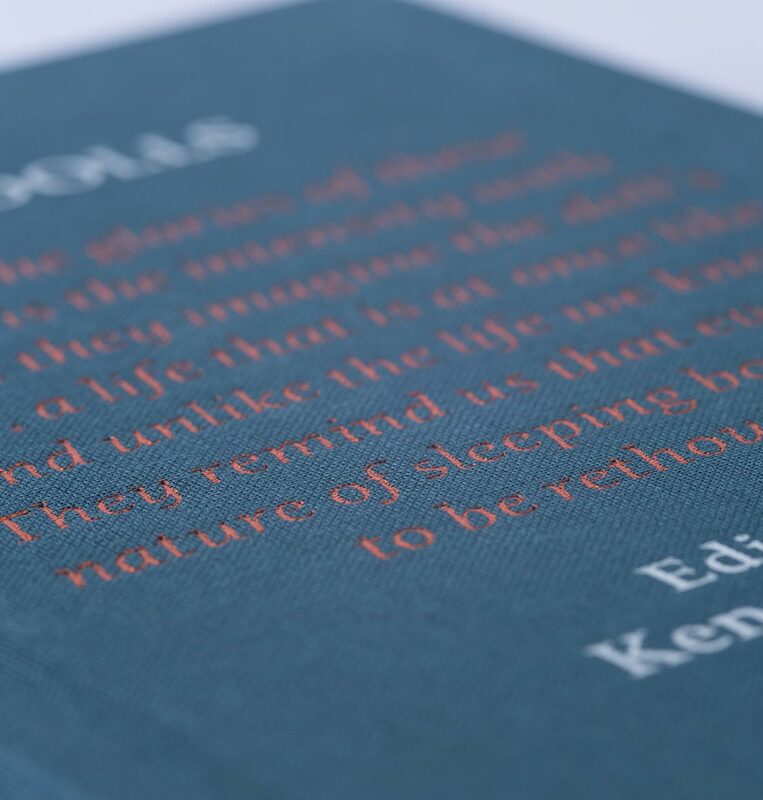 Some of the greatest thinkers and writers of our age, such as Baudelaire, Rilke, Kleist, Freud and Kafka, meditate on play and the mysteries of inanimate life. 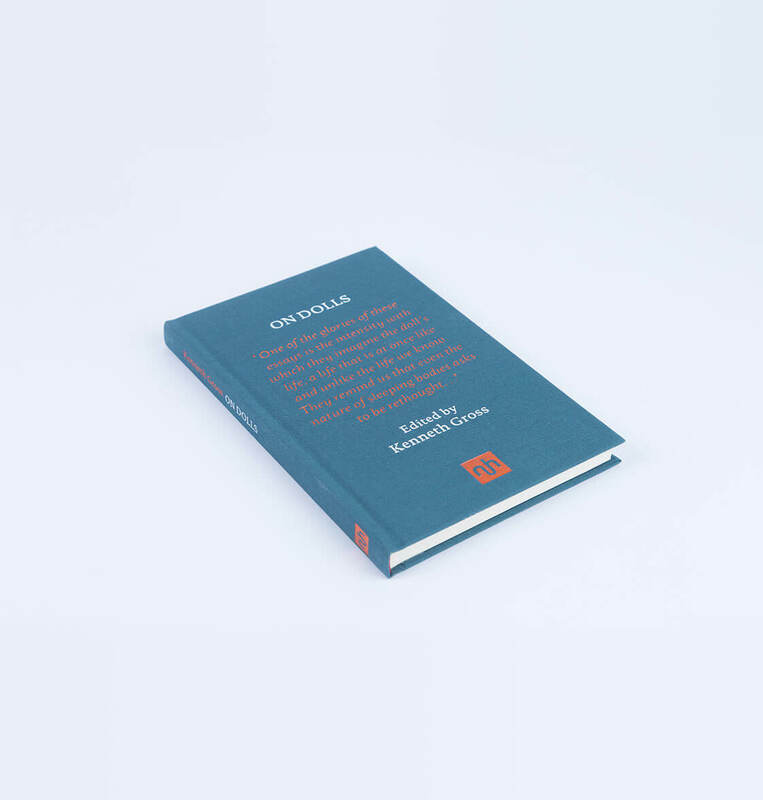 The essays and reflections in this collection explore the seriousness of play and the mysteries of inanimate life – ‘the unknown spaces, noises, dust, lost objects, and small animals that fill any house’ – which have provoked many writers to take the side of these dead or non-human things, resulting in some of the most profound passages in literature. 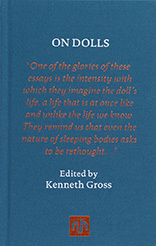 On Dolls includes contributions from: Heinrich Von Kleist On the Marionette Theatre, Charles Baudelaire The Philosophy of Toys, Sigmund Freud The Uncanny, Rainer Maria Rilke On the Dolls of Lotte Pritzel, Franz Kafka The Cares of a Family Man, Bruno Schulz Tailors’ Dummies, Walter Benjamin Old Toys: The Toy Exhibition at the Märkisches Museum, Elizabeth Bishop Cirque d’Hiver, Dennis Silk The Marionette Theatre, Marina Warner On the Threshold: Sleeping Beauties.